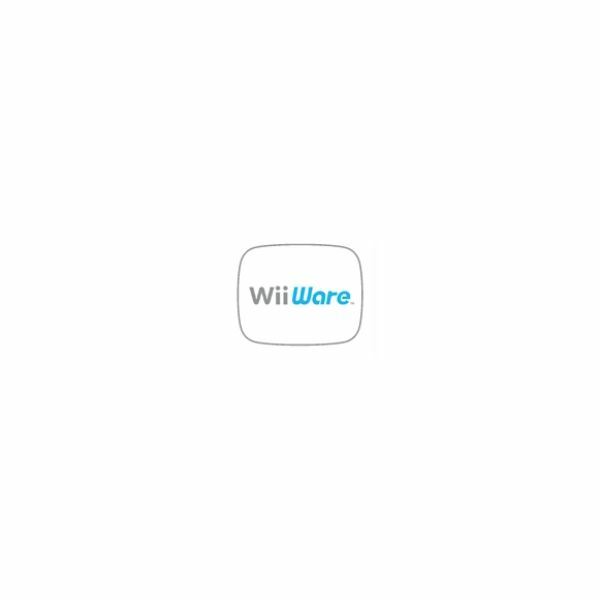 It’s no secret that WiiWare has become the home for many mediocre downloadable titles. Like DSiWare, it is riddled with poor titles that offer no substantial value to anyone who truly enjoys playing video games. Though there are some notable gems among all the shovelware, more than half of the offerings available on WiiWare are utter garbage. Unfortunately, many games have often appeared promising, only to leave gamers feeling completely cheated. Here is a list of WiiWare games that seemed good, great even, but sadly didn’t meet expectations. Charming visuals aside, nothing in Gods vs. Humans is especially enjoyable. The game gets repetitive fast, it’s overly simplistic in its design, and the difficulty goes from nonexistent to extreme with no middle ground. Though this tower defense title may be decent enough to get younger gamers interested in the genre (and even they’ll get tired of it rather quickly), it just doesn’t have anything beyond its aesthetic design to really make it a worthwhile download. It’s a shame, too, because Gods vs. Humans definitely looks like a pretty good game. Sometimes gamers seem to think that just because an awesome publisher or developer makes a game, that said game will also be awesome. This isn’t always the case, and Square Enix's The Tales of Bearsworth Manor: Chaotic Conflicts is proof of this. Charming visuals, a dark-yet-adorable theme, and sometimes-enjoyable gameplay make Chaotic Conflicts a passable game, but with sloppy controls, repetitive levels, and problematic mechanics littered throughout, it’s hard to get completely engrossed in the experience that the game has to offer without feeling the need to take a break often. Still, though Chaotic Conflicts leaves a lot to be desired, its sister game is even more disappointing. Chaotic conflicts is at least playable, but The Tales of Bearsworth Manor: Puzzling Pages is far past the line of mediocrity. Unlike its co-release, Puzzling Pages suffers from boring gameplay and annoying mechanics, and the controls are even worse in this title. With Square Enix at the helm, a charming look, and an enjoyable soundtrack, you’d think Puzzling Pages would be a worthwhile download, but sadly this is not the case. The Pokemon franchise is easily one of the most beloved IPs around. 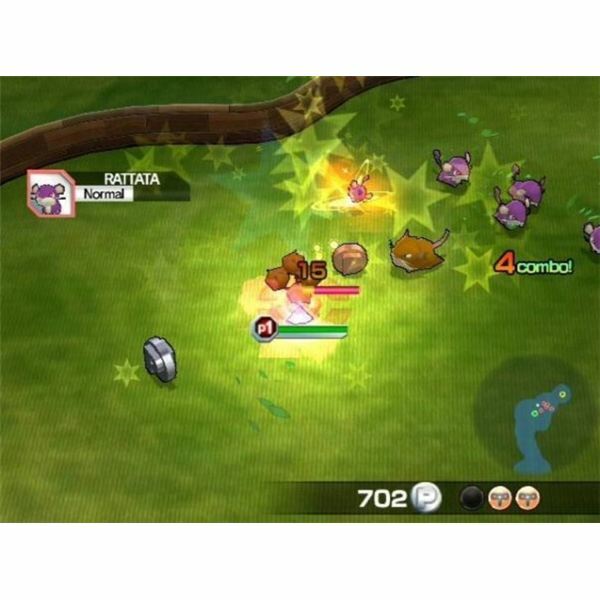 The Pokemon RPG series of handheld games offers some of the most enjoyable gameplay on Nintendo’s line of portable devices, so gamers have come to expect quality from the series as a whole. Pokemon Rumble had the potential to be the next Pokemon Snap. Sadly, aside from the first few moments with the game, this Pokemon brawler doesn’t offer enough variety or compelling gameplay to keep players interested for very long. There’s still some fun to be had with Pokemon Rumble, but the repetitive nature of the game makes it hard to enjoy for more than a few minutes at a time. Robox is a truly saddening game. 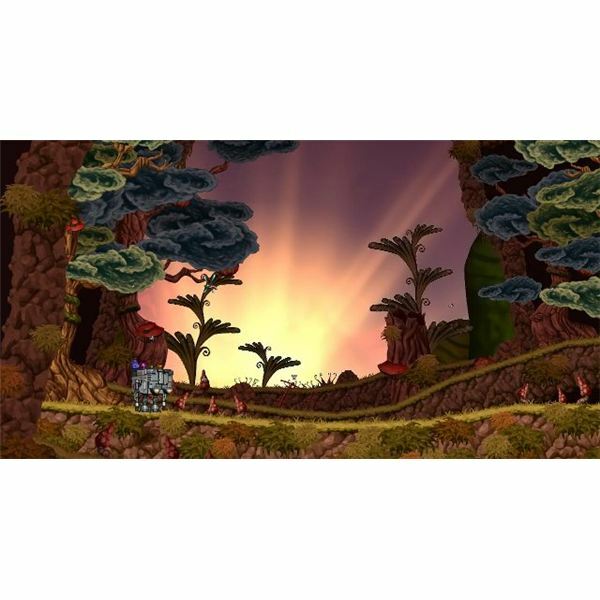 The game features beautiful visuals and massive worlds to explore. Sadly, all of the potential in the world doesn’t save this game from being one of the most frustrating downloads available on WiiWare. The controls are poor, which leads to much failure during the plentiful platforming sequences in Robox. The main character is ridiculously sluggish, which becomes problematic when attempting to evade enemies or projectiles. And due to the confusing layout of the gorgeous levels, it’s very easy to get lost, which as you may have guessed by now leads to more death. There’s a fine line between good and bad, but there’s a slightly blurry line between bad and disappointing. Though many games turn out to be disappointing, they aren’t necessarily bad. Though they can definitely be terrible, what makes games disappointing is the amount of hype and fans’ expectations. Sometimes, a game looks like it will be the next big thing, but it ends up falling short. WiiWare may feature stellar titles like Cave Story and Bit.Trip Beat, but there are also a slew of saddening games that seemed like they would be worth the price of admission, only to falter upon release. Gods vs. Humans, both Tales of Bearsworth Manor games, Pokemon Rumble, and Robox easily fall under this category, and it’s a shame that they do.